Literally meaning “gift from the sun”. Giving you the ability to create your own sunshine. 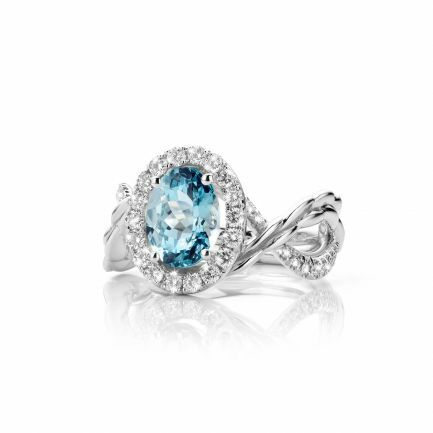 The name “Aquamarine“ is derived from the Latin words for water and sea. The ancient Romans believed that Aquamarine is said to protect sailors at sea, and many sailors have believed for generations that this stone has the power to bring them safely back home. 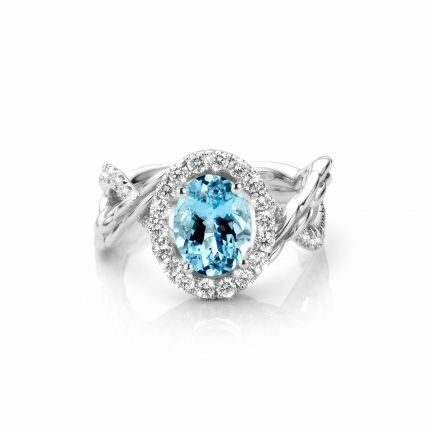 Our Aquamarines are exclusively handpicked for you from the gem mines in the state of Bahia (Brasil).